6 Week Online Photography Course - Learn Photography, Grow your skills! 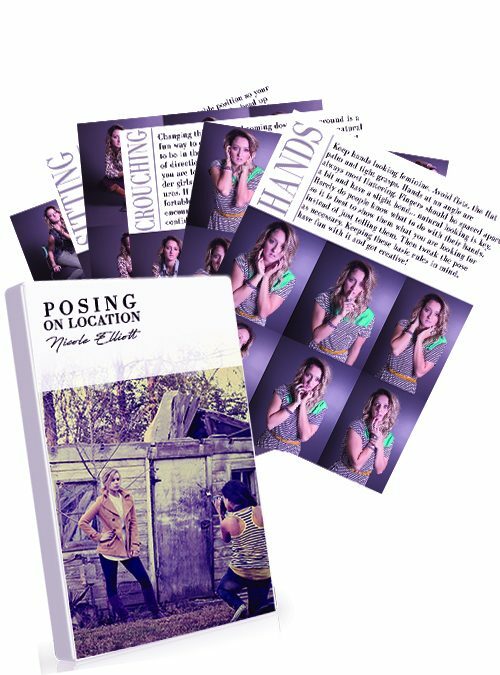 Whether you’r just wanting to take better pics of the life around you or a budding photographer wanting to start a business, understanding the foundations of Photography will give you the tools you’ve been looking for to really help you define your style and let your inner creative shine! In this 6 week Online Course we will lay a solid foundation down for you to learn, grow and elevate your skills to the next level! 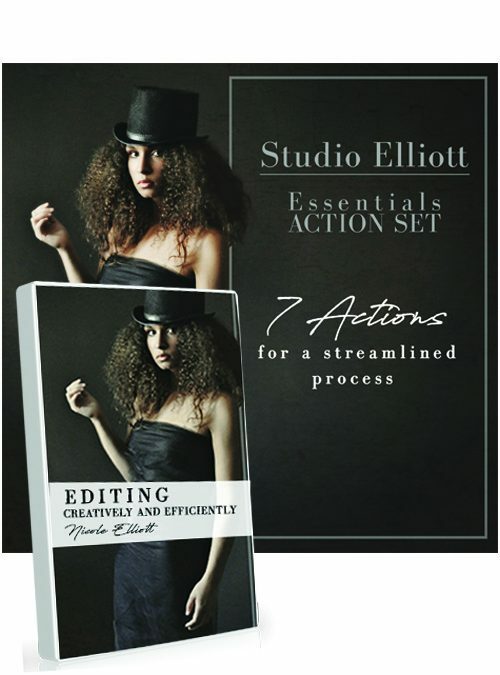 I have taught workshops for many years out of my home studio but am now excited to offer this all in one course online to all that desire to grow their skills and create a solid foundation. 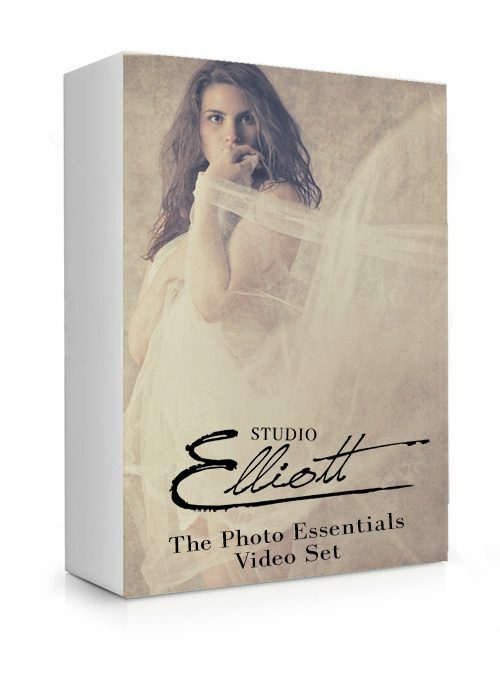 Building a solid foundation for you to move forward confidently in your photography journey! This is a zip file download emailed directly to you with each course as listed below. Plus bonus Zoom recordings of our live question and answer calls! 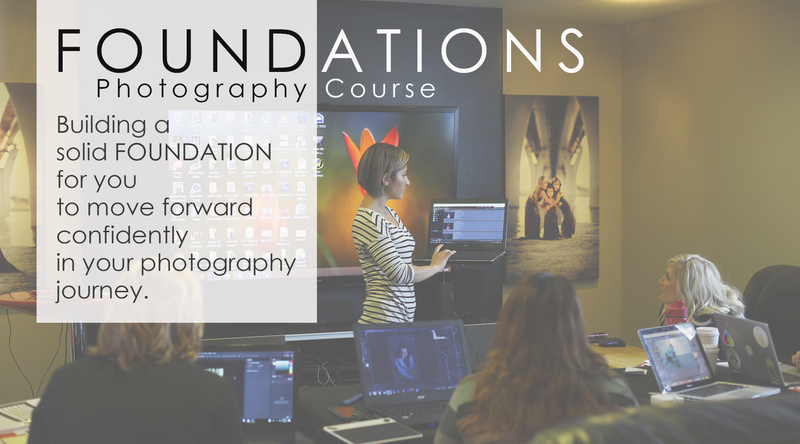 Week 1: Camera Foundations – Understanding your camera and how to maximize it’s ability to use it fearlessly. Week 2: The Essence of Photography – Understanding Composition, Lighting and Creative Expression, inspiring you to shoot passionately. Week 3: Filling Your Creative Well – How to gain inspiration from the world around you to develop your own artistic style. 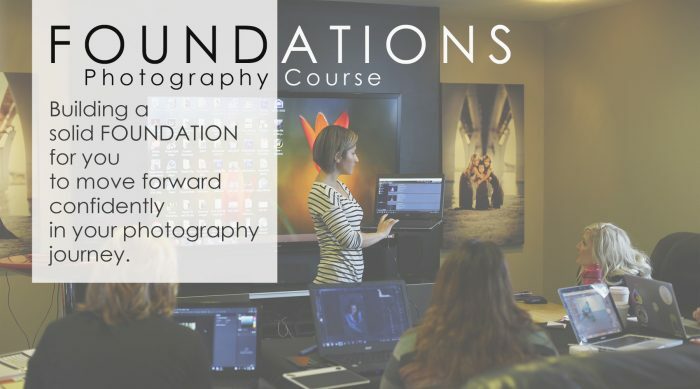 Week 4: Photoshop Basics – Introduction to Photoshop, developing a foundation to build upon. Week 5: See in Black and White – Kelli Kalish, Black and White master, teaches how to “see” in black and white, b&w editing techniques and how to turn everyday moments into works of art. Week 6: Developing an Artists Mindset – JuliAnne Jonker, award winning photographer and painter, takes you on journey into the mind of an artist and how to develop your own Artist Mindset.